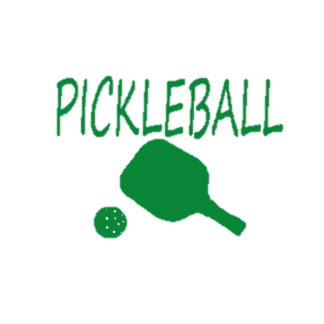 Grab your paddle and join the pickleball league! Play is on Fridays from 10:00am-12:00pm. League runs for 6 weeks. Players are responsible for substitutes.